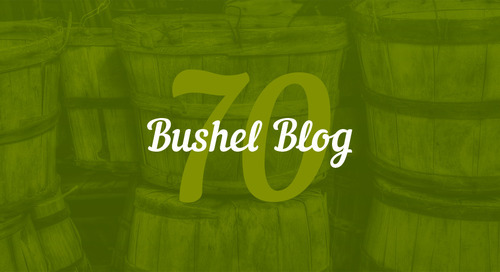 This fall, many growers harvested 70-bushel soybeans. Much of the success is attributed to Mother Nature who delivered timely rains to finish the crop, producing some eye-popping yields. There’s also much to learn from the past season as you start planning for 2019. 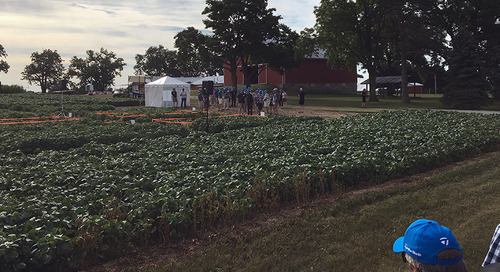 Probably the most important lesson to remember is that next year will be different – no two years are the same and your crop will likely face some different agronomic and environmental challenges. That’s why it’s important to ‘control the controllable.’ Quite simply, growers have many tools to help them control early-season challenges, achieve strong stand establishment and be ready to take advantage of late-season pod fill opportunities like we experienced this year. Let’s start with managing seeding rate. 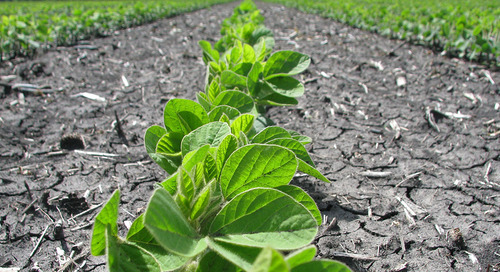 Many growers are now fine-tuning rates based on soil and environmental conditions. 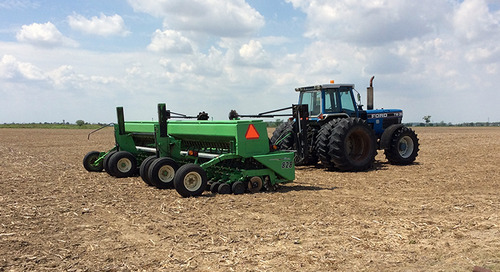 No longer do we routinely plant 180,000 seeds per acre to achieve a 100,000-plant stand. Higher rates still make sense on tougher soil types and under extreme environmental conditions, but many growers are planting as few as 120,000. 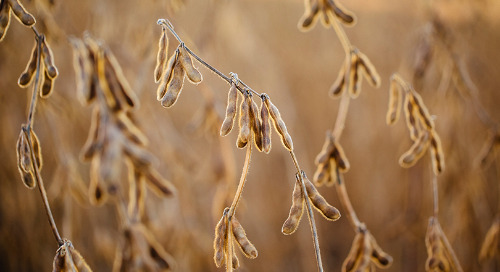 They’re saving on seed costs and also ensuring they avoid higher plant populations and dense canopies – a recipe for white mould that can reduce yields by up to 50 percent. But if we go low with our seeding rate we need to protect our investment – remember, we’re eliminating the safety net that extra seed provides. 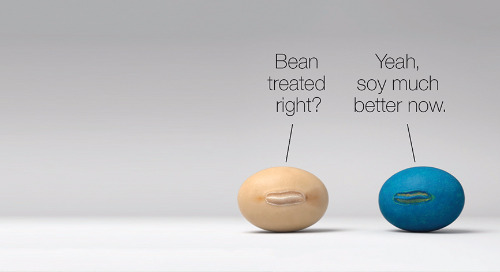 That’s where seed treatments can give us the control we need. 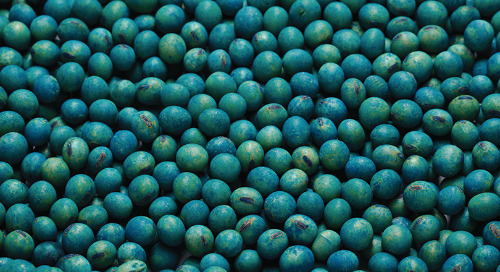 A combination of fungicide and insecticide helps seed withstand early-season disease and insects that can greatly reduce yield, or even require growers to replant the crop. 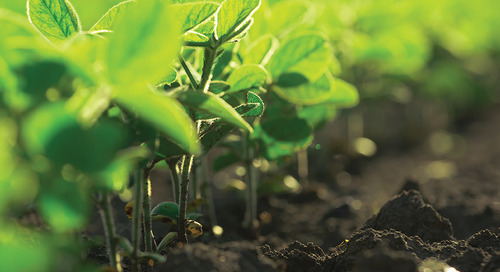 Seed treatment fungicides control damping off diseases such as Pythium, Rhizoctonia, Phytophthora and Fusarium that can attack before the seedling even reaches the cotelydon stage. Whether you’re farming clay-based, sand-based, or coarse-textured soil, disease could impact your crop. Then there’s the growing challenge of insects. 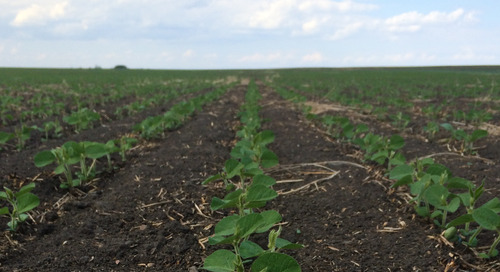 Since restrictions were placed on neonicotinoid seed treatments, many growers are seeing increasing seedcorn maggot pressure, and field damage where they planted fungicide-only treated seed. 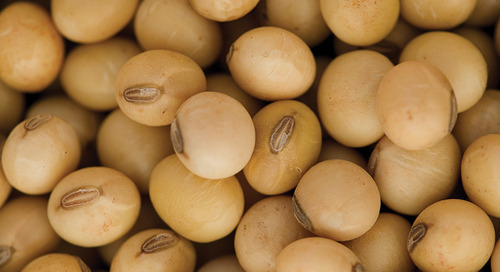 Growers will have more options to control this pest next year with the registration of Fortenza on soybeans. We’ve also seen bean leaf beetle make a comeback during the past year. 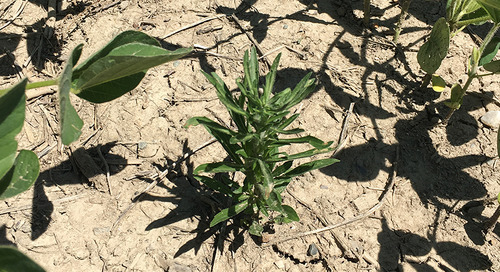 As many growers incorporate cover crops, a highly beneficial agronomic practice, there is the potential for attracting insects like click beetles, June beetles, European Chafers and flies. The larvae of these insects (wireworms, grubs and seedcorn maggots) can be a problem in the following crop of soybeans or corn. 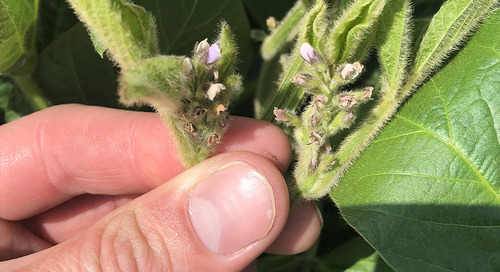 Increasing corn plant residue from larger stalks that take longer to break down is also giving insects, like seedcorn maggot, a leg up in following soybean crops. From a management perspective, the key thing to remember is that seed treatments give you the ability to control these pests. It’s a problem we need to tackle in the spring. Unfortunately, we can’t fix below-ground insect problems in-season. What we can do is help ensure the seed we plant gets every opportunity to emerge uniformly and contributes to a strong stand that quickly closes the canopy and is ready to produce yield. What will Mother Nature throw at us next year? 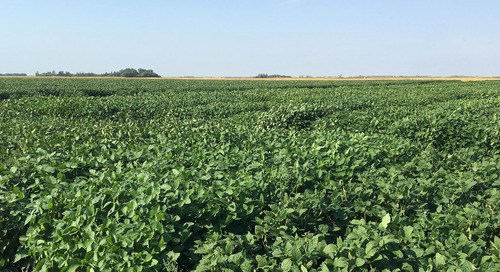 One thing is for sure – growers have the ability to control many variables and make management decisions that can protect the crop from disease and insect challenges. If we defend our crop against Mother Nature’s early-season wrath we can take advantage of any goodwill she sends our way later in the summer to again put 70 bushels in the bin.